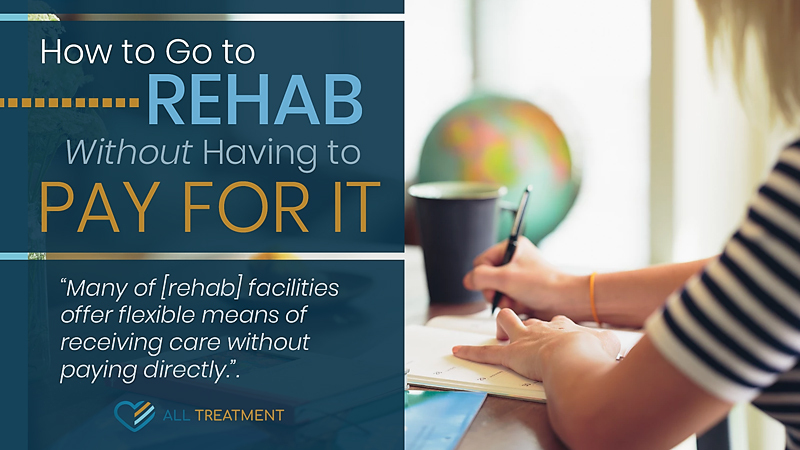 The average outpatient treatment program can cost anywhere from $5,000 to $10,000, and inpatient programs can cost four to six times as much. At the same time, Americans are dying in record numbers every year from a fatal drug overdose. This critical and deadly disparity in need versus accessibility has caused the treatment landscape as a whole to provide options to make treatment more affordable and, if necessary, free for patients without means.